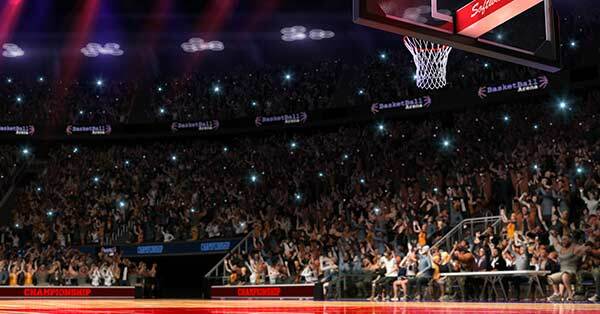 Find your NBA playoffs tickets here at Ticket Galaxy to see the best of the NBA compete to be crowned the NBA Champion! The NBA playoffs begin every spring the end in the NBA Finals to conclude the NBA season. it is a best-of-seven game setup that include the top 8 teams from each Conference (Eastern and Western). The NBA playoffs begin in April and go until June. Purchase your NBA playoffs tickets here at Ticket Galaxy!